the “high end” and kept because it’s just too good for the money. 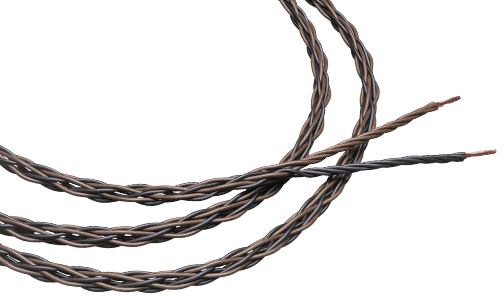 of conventional 13AWG parallel conductor designs. accuracy, pacing, proper imaging are the signature sounds of 4PR. DUT: 4PR 2.5m bare wire ends.